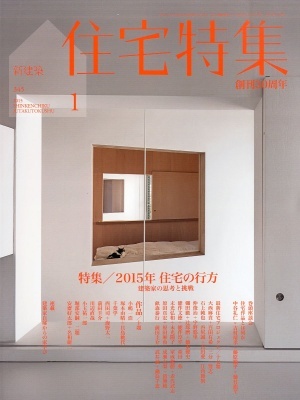 Project B：Published in JUTAKUTOKUSHU 2015.01. 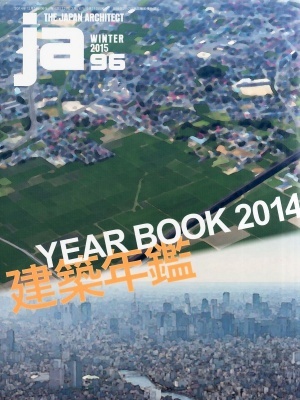 Yamate Street House：Published in JA96 YEAR BOOK 2014. 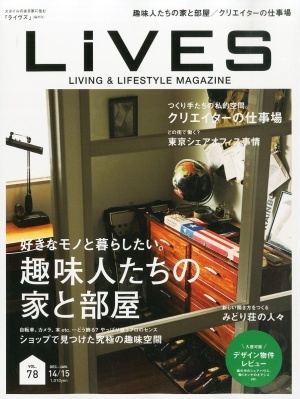 Yamate Street House：Published in LiVES Vol.78.